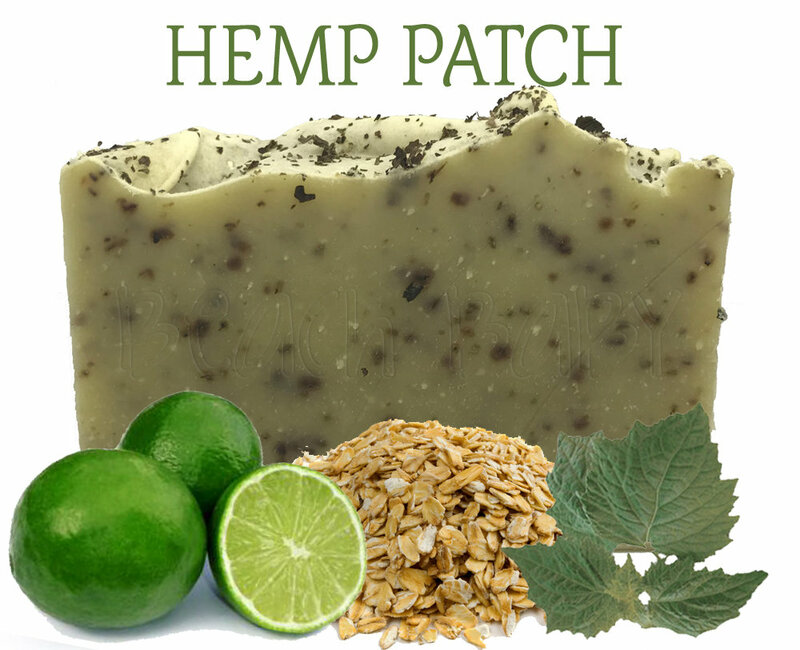 A BIG HELPING of HEMP OIL..
Earthy patchouli grounds you, then key lime jolts you awake. Peppermint leaves and oatmeal exfoliate the skin. Recommended for extra dry skin.